The Model S "stands out for its innovative design, outstanding performance, and surprising practicality," Consumer Reports director of automotive testing Jake Fisher said. Tesla Model S owners are really getting a charge out of it. That's the verdict from Consumer Reports, which announced Thursday that the Model S had topped its annual owner satisfaction survey. The all-electric luxury sedan earned a satisfaction score of 99 out of a possible 100, which Consumer Reports said was the highest in years. The vehicles that top the survey are typically "either fun to drive, deliver great fuel economy, are fashionably green, or envelop owners in a high-tech, luxurious driving environment," the product-testing organization said. The Model S, it added, "provides a combination of all those attributes." The results are a welcome bit of good news for Tesla (TSLA) after federal officials revealed this week that they've started an investigation into a potential fire risk in the Model S. The announcement came after three fires in the last six weeks involving the car, which has received top safety ratings in crash tests performed by the National Highway Traffic Safety Administration. Tesla CEO Elon Musk has defended the Model S safety record, pointing out that no one has been hurt or killed in any of the incidents, and that fires have occurred only 25% as often as in traditional gasoline-powered cars. Related: Has Tesla finally bottomed? Maybe? 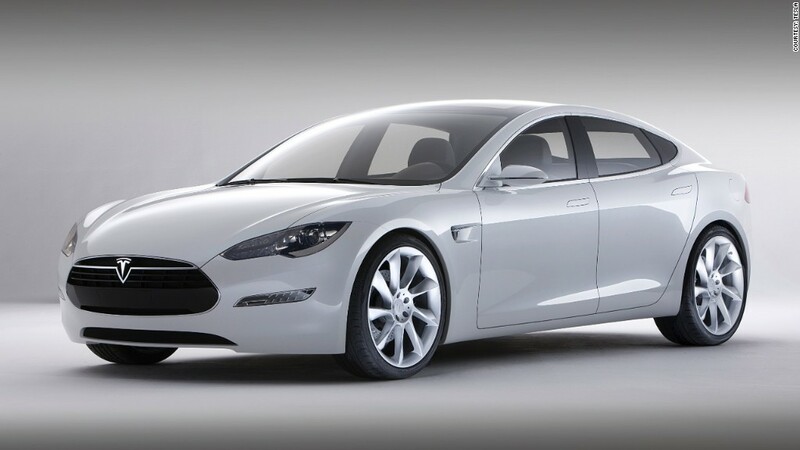 The Model S has already garnered a number of rave reviews. Motor Trend and Automobile Magazine both named it "Car of the Year" in 2012, and Consumer Reports says it's the best car they've ever tested. Model S prices start at $70,000 in the U.S., and the car was joined near the top of Consumer Reports' owner survey by a number of other expensive vehicles, including the Porsche Boxster and the Audi A6. Among more affordable models, the Mazda6 and Subaru Forester received high marks, outscoring all offerings from BMW, Lexus and Mercedes-Benz. At the bottom of the survey for the second year in a row was the Nissan Versa sedan, which just 45% of owners said they would "definitely" buy again.